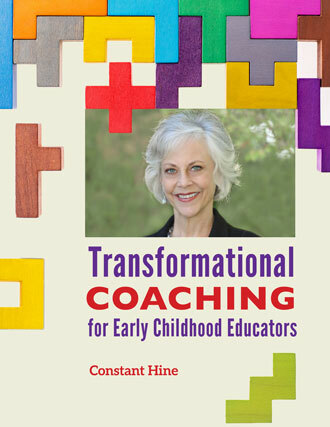 To receive a free copy of the Horizons in Learning & Head Start Coaching Performance Standards Crosswalk, complete the form on the home page. 10 modules – 12 hours of instruction. 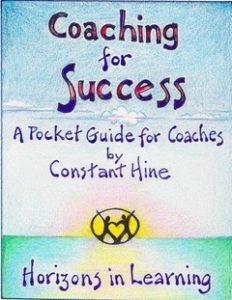 Includes one copy of Constant’s Coaching for Success book. 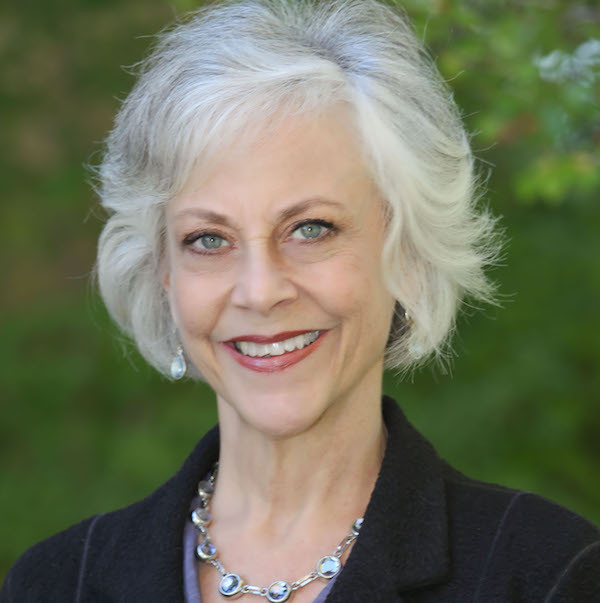 Listen to a free 30 minute Coaching For Success Introductory Webinar! I contracted with Constant Hine, Horizons in Learning, to work with my Management Team…The process was non-threatening yet allowed us to get at key issues…. When I assessed my staff we agreed communication has remained positive and that the process helped all of us to see the value in each manager. We have been successful in putting our issues aside and have been able to work on our team weakness which has lead to a stronger management team. Since there is an increase level of trust, we have greater success in sharing our challenges and finding team agreement on strategies. This the workshop today was THE BEST workshop I have ever attended! What a great find Constant is! Her overall way of attending to all while interspersing so much laughter was so energizing to me. 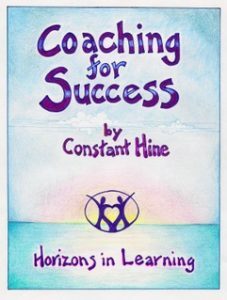 I have great confidence that the “coaching” techniques we put to use from Constant’s methods will be highly successful.